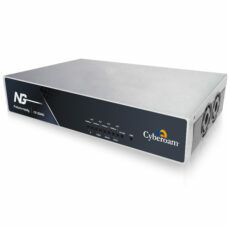 Cyberoam NG series of Unified Threat Management appliances are the Next-Generation network security appliances that include UTM security features along with performance required for future networks. 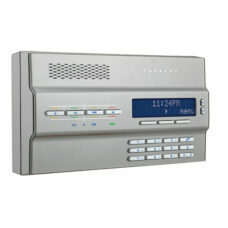 The NG series for SMEs are the “fastest UTMs” made for this segment. The best-in-class hardware along with software to match, enables the NG series to offer unmatched throughput speeds, compared to any other UTM appliance in this market segment. This assures support for future IT trends in organizations like high-speed Internet and rising number of devices in organizations – offering future-ready security to SMEs.